I can tell it’s Halloween in a few days – I’ve had a run of zombie items being bought from the online shops. Unless of course, it’s because Zombie Fallout 6 came out recently, or in fact the new series of the Walking Dead is out now. Anyway, I was just doing a review of stock in the store as I’ll have to replace a few of the items I’ve sold, and I realise due to my obsession with all things horror, I do have quite a few Halloween related items in the store. So, I’m going to shamelessly list a few of them! 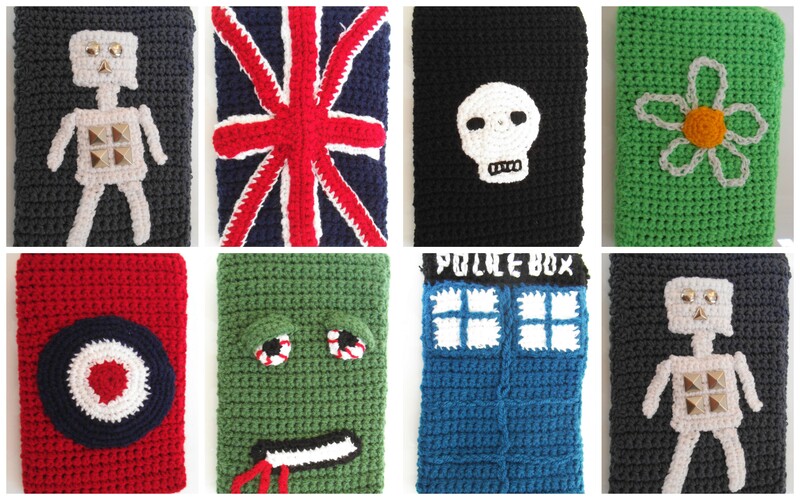 Kindle, eReader, tablet and iPad covers, tea cosies, mug cosies and hats. 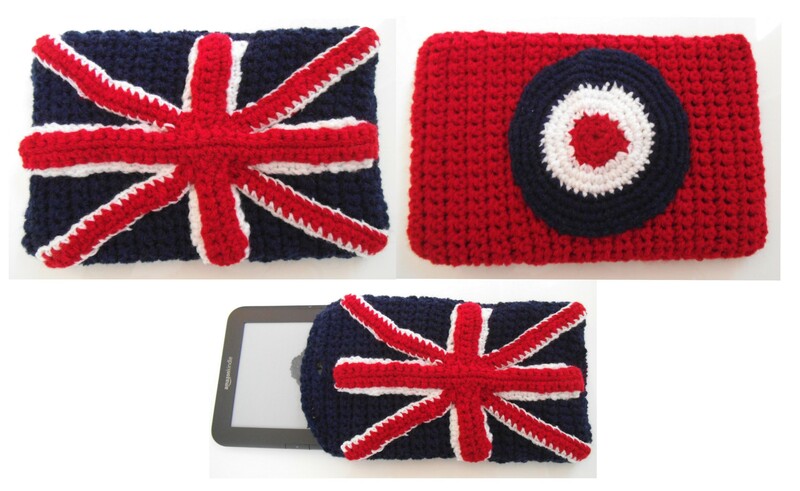 There are Kindle, eReader, tablet and iPad covers, plus mug cosies and hats (adult and child). 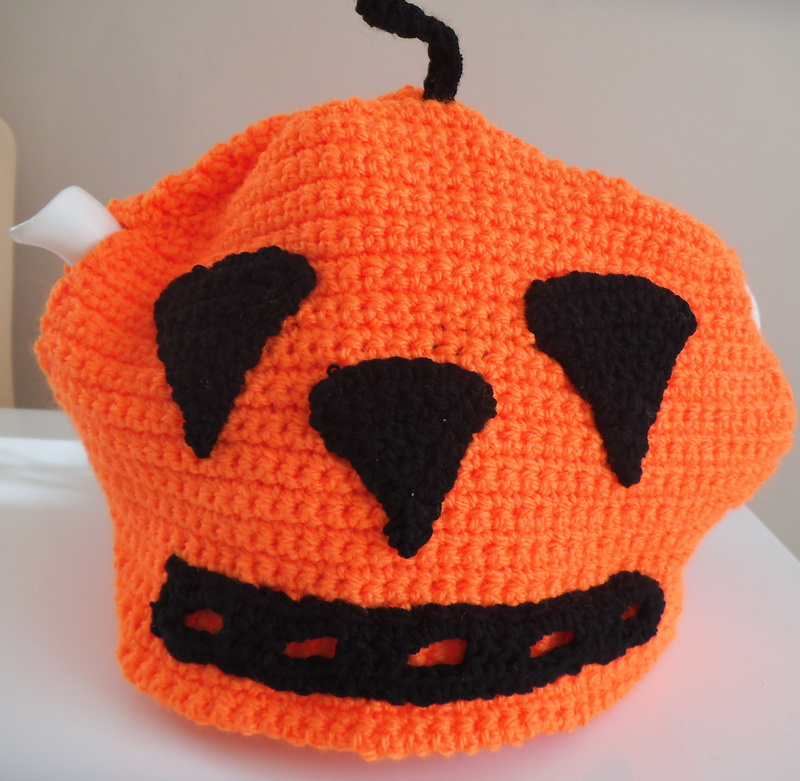 We’ve got Jack o’Lantern tea cosies in the shop. These can also be made as hats, Kindle eReader tablet or iPad covers. Just use this form to request a custom item. We also have lots of clothes in the online shop that would be suitable for Halloween or even on the run up to Christmas. There are lots of different sizes too. Have a look around and see what you like! 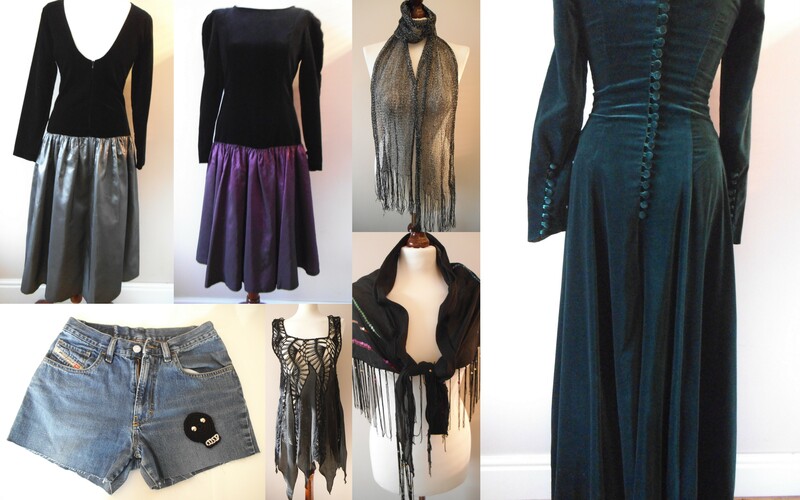 All of these, and more, can be found in our online shop on eBay. Olympics, being British and Union Jacks! I had to admit I was typically cynical Brit about the whole thing. Even when we had the Olympic torch coming through town I kind of thought I should go but wasn’t really that bothered. But I went along, the sun came out and there was a great atmosphere. It was a really excellent way of bringing the Olympics to all areas of the UK, without it being an exclusively ‘London thing’. I’m not the biggest lover of sport but even I have been engrossed in watching the Olympics.I started just watching the odd bit where we had Brits in the finals and we stood a good chance of a medal. After a few days, I was watching all sorts of sports that I’d never even seen before. Even the opening and closing ceremonies has had that quirky, distinctly British style to them. I was in Spain last week, and I might add that I was still managing to keep up with the Olympics, and it was a little bit surreal. There were a lot of Union Jacks on clothes. Nope, I wasn’t in ‘British Benidorm’, I was in Alicante, and these weren’t all Brits wearing the Union Jacks. I’ve also seen the UK High Street creating all sorts of summer clothes based on Union Jack styling. Anyway, it must have got me think and made me feel a bit patriotic so I decided to make a couple of new crochet designs for Kindle covers. I’ve got a Union Jack and a mod target. I think both look fab and fit most eReaders and 7 inch tablets (Samsung Galaxy etc) too, and can also be made to iPads and iPhones. These are now available online in our shop. Stock changes daily so check us out!